← Beardface Reviews: Flashes of Genius Enough to Save Hanna? 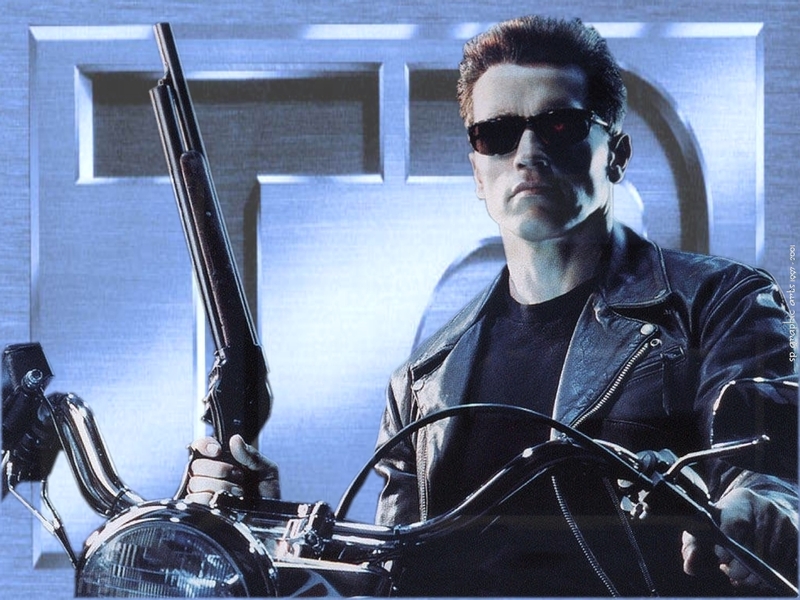 What's "I'll be Back" in Korean? What the what? Kim Ji-Woon and Arnold Schwarzenegger teaming up The Last Stand, a film that is equal parts Die Hard and High Noon? I think, on the whole, this could be extremely exciting. Arnie as a boarder sheriff tracking a drug dealer… It could work! In the last few years, Ji-Woon has given us plenty of action, some tragic and some comedic. What route would he take with The Last Stand? First, stylistically, we need not worry: Ji-Woon’s going to take care of that. Honestly, I think they should play up Arnold’s age (ala Sly Stallone in Copland), and Ji-Woon should keep the “Tragic Momentum” from I Saw the Devil in motion, just tamer for a broader audience. This entry was posted in Dailies and tagged arnold, Die Hard, High Noon, Ji-Woon, schwarzenegger, The Last Stand. Bookmark the permalink.